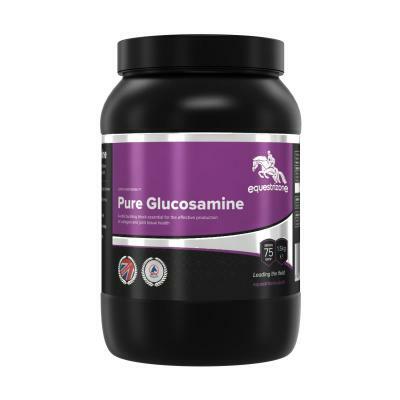 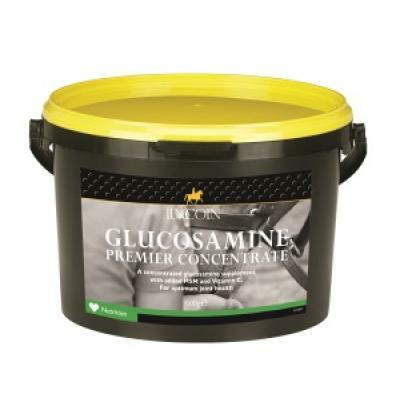 Lincoln Glucosamine Premier Concentrate. 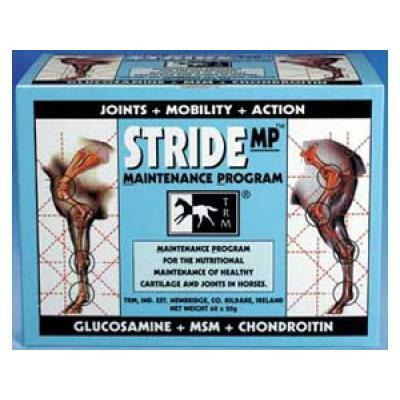 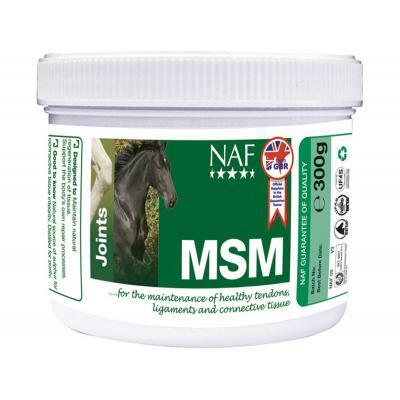 A concentrated glucosamine supplement with added MSM and Vitamin C.
Pro Flex is an everyday joint supplement formulated to deliver SIX key ingredients to support joint health and mobility. 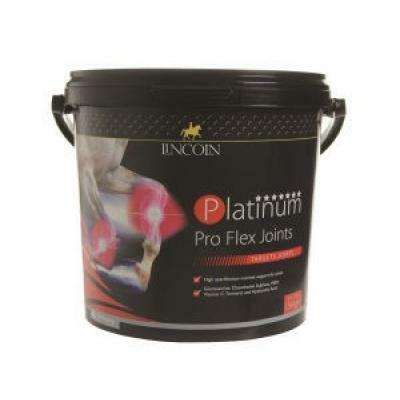 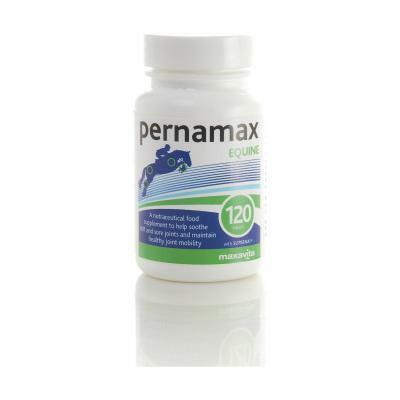 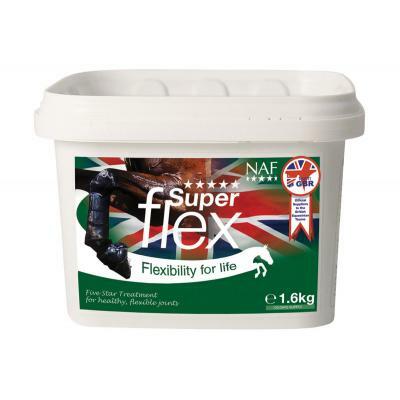 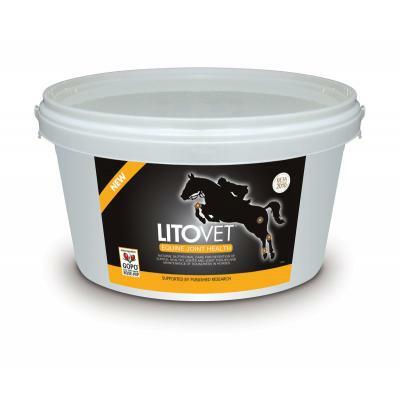 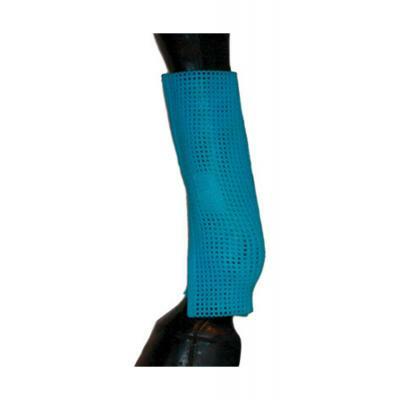 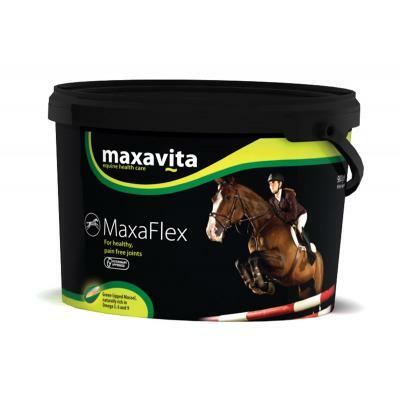 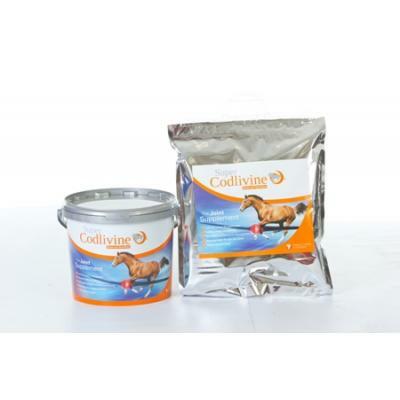 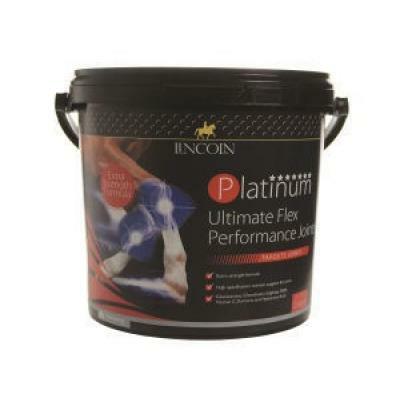 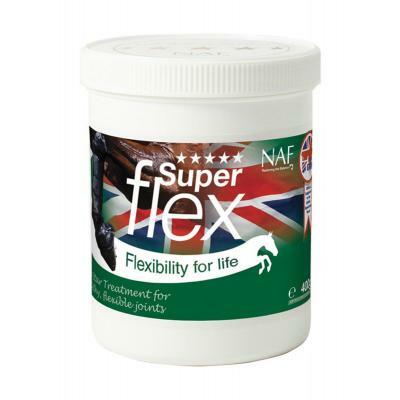 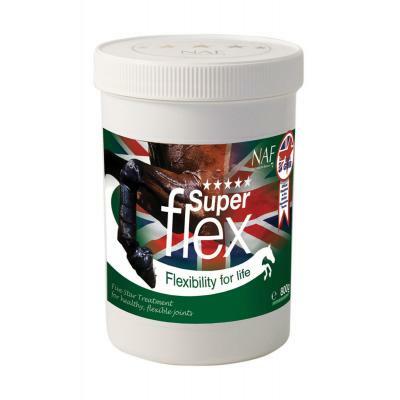 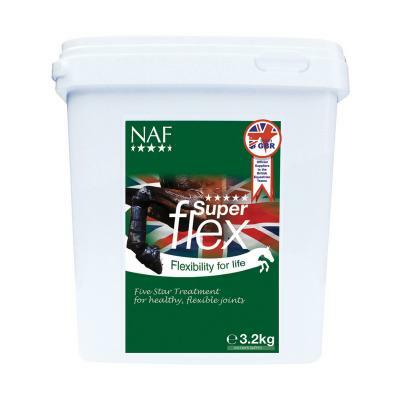 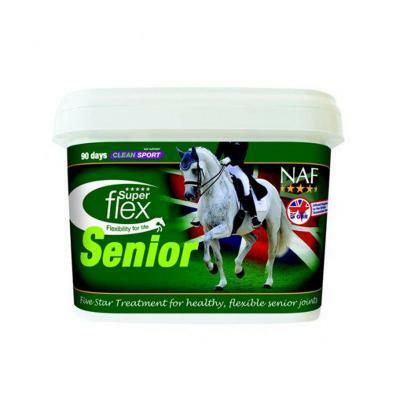 Ultimate Flex is designed to meet the needs of horses with more challenging joint problems or to support horses in hard work.